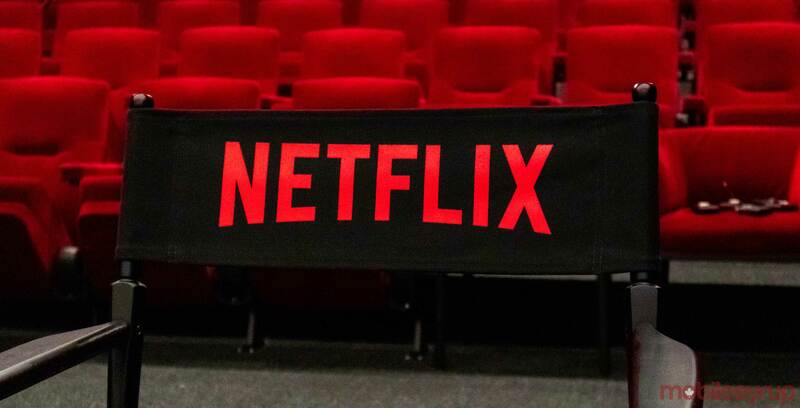 It’s worth noting that Netflix may only be removing certain shows and movies for a specific amount of time. Series like Avatar: The Last Airbender, Gossip Girl and the movie Bad Boys have all left the subscription-based service and then returned to Netflix months or years later. However, don’t expect Star Wars: The Clone Wars or Captain America: The Winter Soldier to come back to the streaming service. With Disney creating its own streaming platform, more Disney-owned properties will likely leave Netflix over the next few months. To that point Star Wars: The Clone Wars will continue with its seventh season on Disney’s platform.